CRI is significant because it has been the most difficult metric for incandescent replacement light bulbs to match (while maintaining high efficiency) and therefore the most frequently ignored (the CRI value appears on only a very small percentage of LED product packaging). For that reason, LED light bulbs with a high CRI can be worthy replacements for incandescent light bulbs. 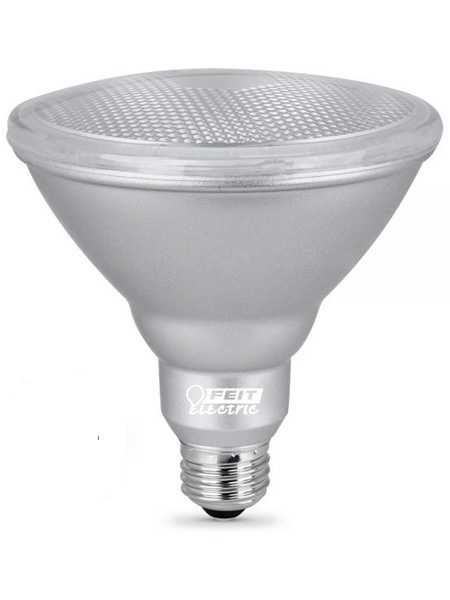 Most LED lights do not have a CRI above 90.